Even the h-Class cabinets are intended to a raise the standard for quality and attention to detail. For example, the grills and handle bezels are coated with a two-part finish that lays a transparent candy-apple red coating over a base coat of black. The durable finish has a deep red hue that’s uniquely attractive while remaining entirely unobtrusive. The heavy aluminum rear panel is both functional and visually impactful, with the “VUE” logo machined directly into the heat-sink fins. 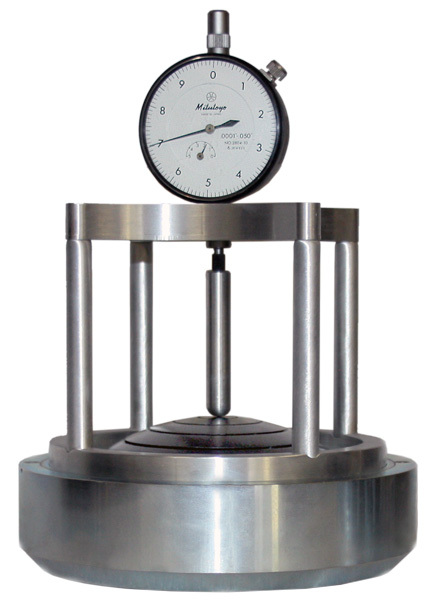 All h-Class enclosures are manufactured to the strictest ISO standards, using multi-ply, cross-grain laminated birch with extensive interior bracing for resonant-free output. The h-15 features integrated hanging points, while optional flying hardware extends versatility even further. A rugged, polyurethane finish ensures years of on-the-road service. The h-15 is fitted with a 2-channel power amplifier module that supplies 830W long-term, sine wave (2000W peak) to the LF transducer, and 275W long-term, sine wave (400W peak) to the beryllium compression driver. The module’s Class D circuitry allows for massive output and headroom in an extremely compact form factor, while producing significantly less heat than more conventional designs. 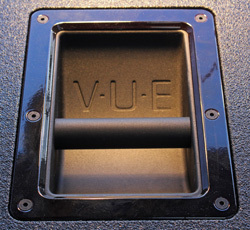 The amplifier is mounted to a large aluminum heat sink with machined “VUE” logo. 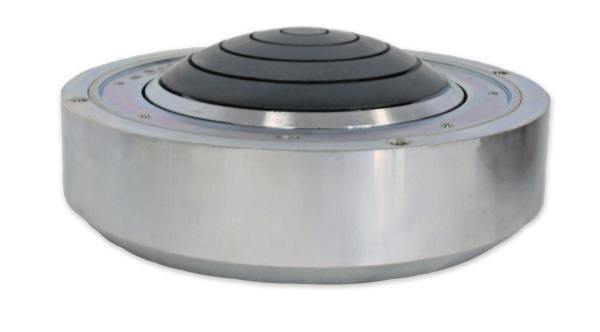 The combination of Class D amplification and ample heat dispersion eliminates the need for noisy cooling fans. 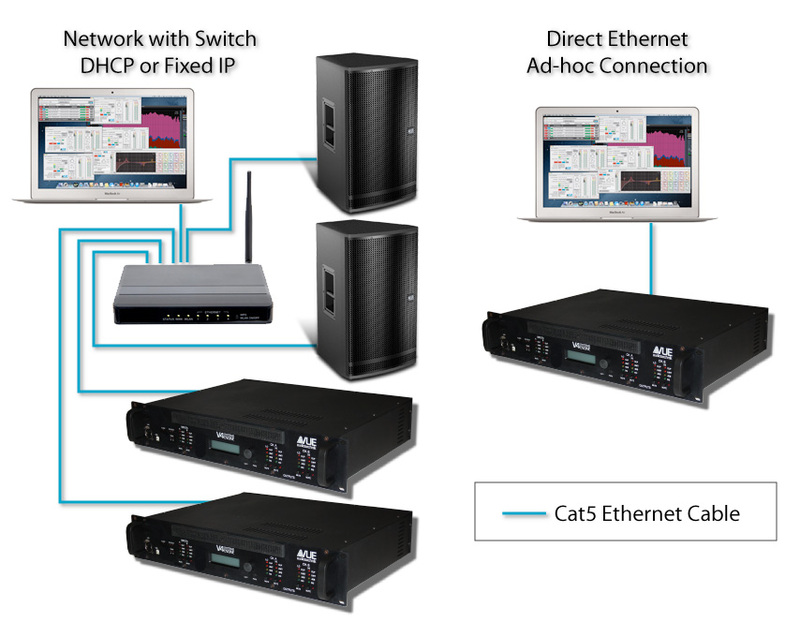 Finally, since full networking capabilities were conceived as part of the amplifier module’s initial design specification, the h-15 module provides impressive amounts of detailed, real-time information, as well as access to key operating parameters when connected to the SystemVUE network. Accessible functions and monitoring options include: protect status, mute, heatsink temperature, clip (for each amp channel), output voltage (for each channel), output current (for each channel), and SMPS limit (power supply limit). The SystemVUE networking technology enables easy monitoring and control of a single powered VUE system, or the entire network of them, through our highly intuitive SystemVUE software. The h-15 ships with SystemVUE networking capabilities already onboard. There’s no need for additional cards or retrofitting. In addition, the h-15, like every h-Class model, was designed from the ground up to be part of a networked system. The result is synergy at every level in perfect sync. From transducers, amplifiers, and DSP, all the way out to the SystemVUE software, everything works in perfect harmony to enable precise control and easy operation.